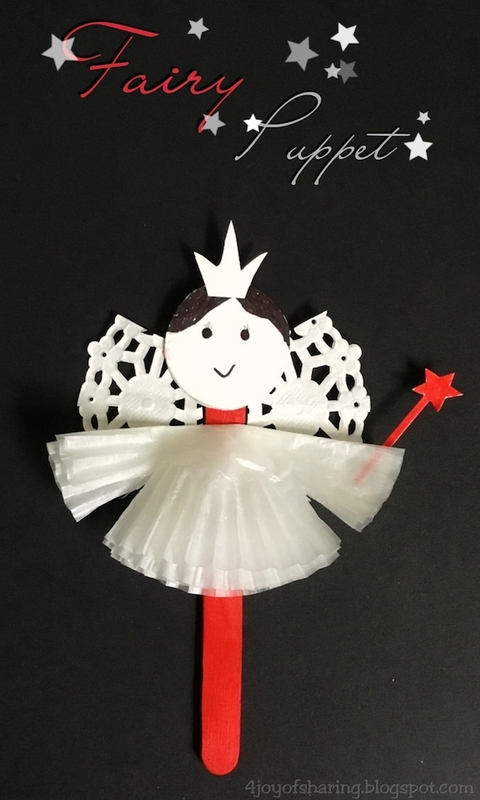 Here is a craft fairy puppet I made with my toddler. 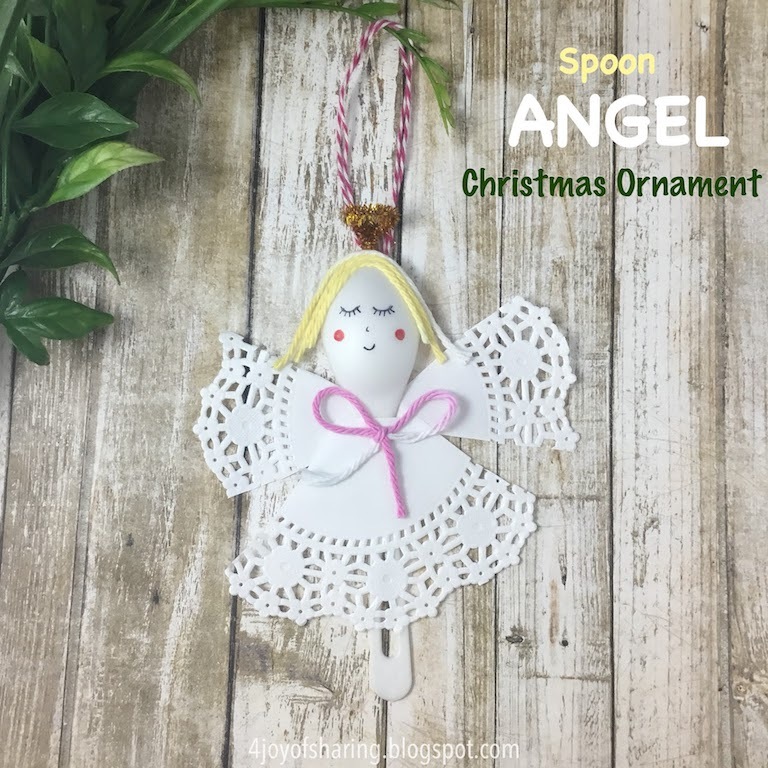 How To Make Fairy Puppet? 1. Cut a circle of ~3 cm diameter from white cardstock paper to make the face of fairy. 2. 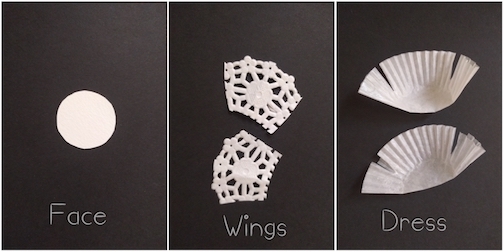 Cut shape for wings from a doily (~3 cm width) as shown in the picture below. 3. Fold 2 cupcake liner from the middle and make cuts as shown in the picture for dress. Cuts are made to make the arms. 4. Make hair, eyes, and mouth on the fairy's face using a black pen. 5. Glue together the two cupcake liner from the center only. We have used two liners to give extra flare & layer to the dress. 6. 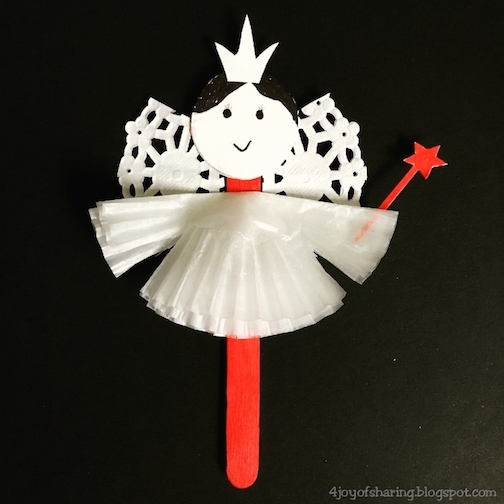 Glue face, dress and wings on a red popsicle stick. 7. 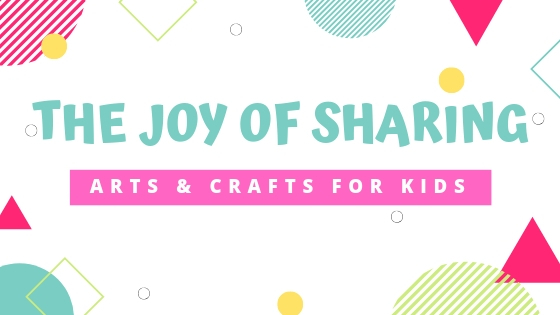 Cut the shape for crown and magic wand from the cardstock paper. We colored the wand red using sketch pen. 8. 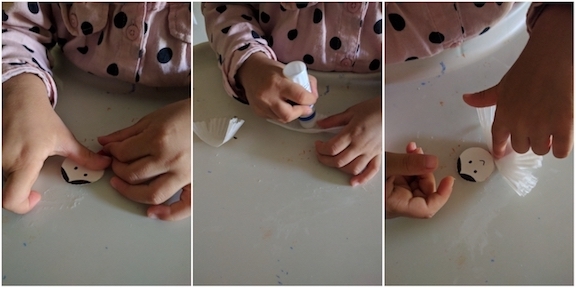 Glue the crown on the head and magic wand on one arm between the cupcake liners. And your kid's fairy puppet is ready to play with.